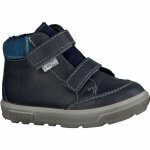 Ricosta Basti 3 272773 boy's ankle boot. 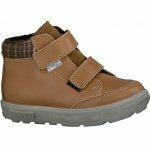 It features a smooth leather upper that has a waterproof membrane lining that helps to keep feet dry. 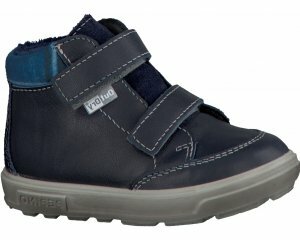 The double velcro fastening allow for adjustability and easy on and off. Great for those chilly winter months, it has a soft plush lining that helps keep feet warm! Available in tan and navy from a size 20-28.